To download the Alkhabeer Brand Guidelines, please click here. 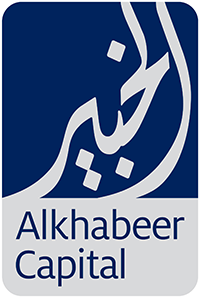 Please e-mail info@alkhabeer.com for guidance over usage of the Alkhabeer logo. For urgent enquiries, contact Corporate Communications on +966 12 612 9383.